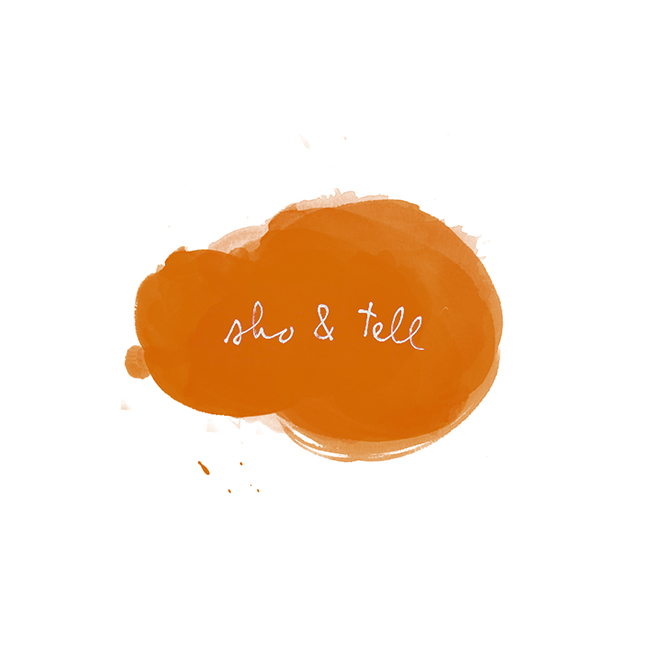 sho and tell: 3 Things. 1) Click here to see how this interactive poster by Roland Tiangco works. So smart. 3. My brother, Max, has just posted some of his photos from our recent trip to Tokyo on his blog - and not surprisingly, they're stunning. I especially love the collage he put together, pictured below. See his full post, here.